Memories for a lifetime, we offer full bridal and special occasion services. 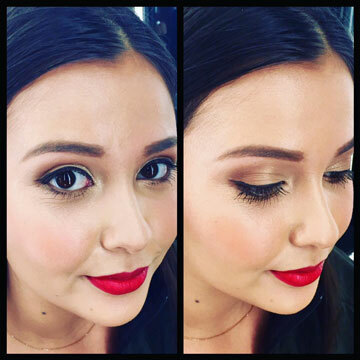 From beautiful outdoor settings to intimate candlelight, your makeup will look and film flawlessly in any light. 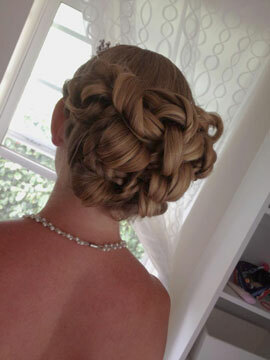 Have your hair styled and makeup done in our private studio or on location at your venue or home. 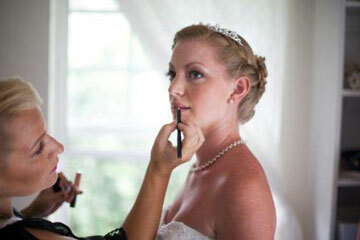 Looking for the ultimate in bridal beauty? Ask about our face and body airbrush services. Please contact us for pricing and availability.